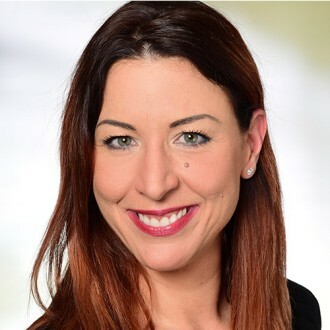 Meet your potential customers at NUFAM 2019! 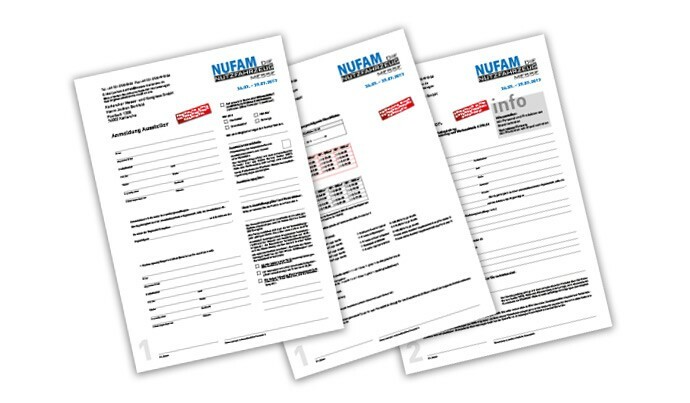 Next year NUFAM is the only national trade fair for the whole commercial vehicle industry in German-speaking countries. In 2017 370 exhibitors from 16 countries took advantage of this unique selling proposition and met 23,000 trade visitors in the course of just four days. 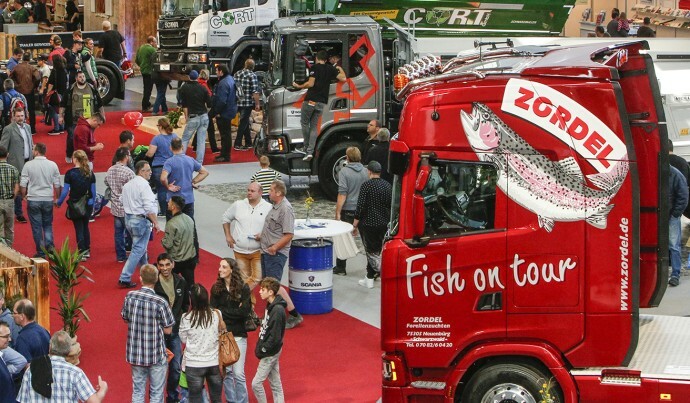 In 2019 you will have an opportunity to meet numerous potential customers in a short space of time between 26 and 29 September. To this end we would like to invite you to Karlsruhe. Exhibit at NUFAM 2019 for the first time or return. Meet potential customers from Germany, Austria, Switzerland and France. We look forward to seeing you and your commercial vehicle products. Here you can find an overview of prices and conditions for the exhibition.